Blackburn are without Darragh Lenihan at home to Bristol City as the Irish defender begins a spell on the sidelines. Lenihan damaged medial knee ligaments in the 5-2 defeat at Brentford and Rovers boss Tony Mowbray expects him to be out for "a good few weeks". Bradley Dack, Danny Graham and Corry Evans were also injured at Brentford but are expected to feature in the Sky Bet Championship fixture. Charlie Mulgrew is also set to return after spending a month out with a hamstring strain. Kasey Palmer is hoping for a City recall against the team he played for in the first half of the season, the Chelsea loanee having scored three goals in 17 Rovers appearances. But Palmer will probably start on the bench, with Lee Johnson likely to name an unchanged side after an 11-game unbeaten run that has taken the Robins into the play-off positions. Liam Walsh and Marley Watkins stepped up their return from injury in a behind closed doors friendly against Swindon on Tuesday but are unlikely to be involved. Teenage winger Antoine Semenyo scored twice in that 2-2 draw to push his case for inclusion in the matchday squad. 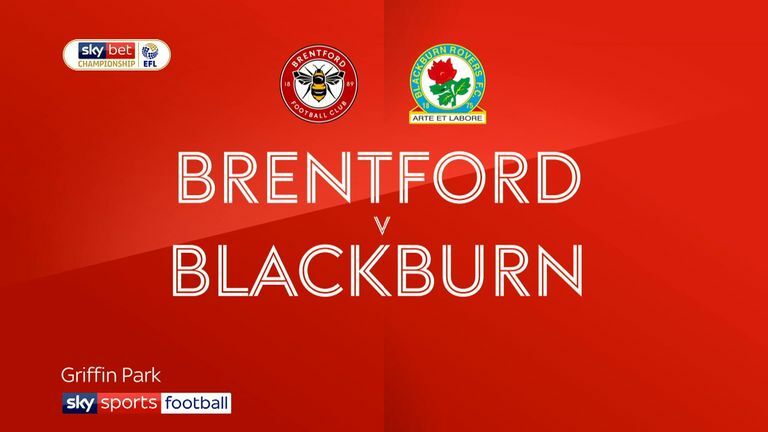 Highlights of the Sky Bet Championship match between Brentford and Blackburn. 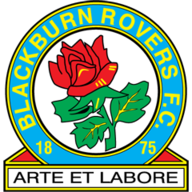 After winning four consecutive league games against Bristol City between 1992 and 2015, Blackburn are winless in each of the last four (D2 L2). Bristol City are looking to record a league double over Blackburn for the first time since the 1990-91 campaign, which also came in the second tier. Danny Graham and Bradley Dack both found the net in Blackburn's last game against Brentford - they have scored exactly half of Rovers' 42 Championship goals this season (Dack 11, Graham 10). 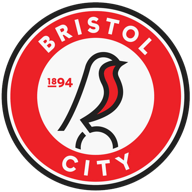 Bristol City have won their last seven matches in all competitions - their longest winning run since a run of 11 between December 2003 and February 2004. Blackburn Rovers are looking to win four consecutive home Championship games for the first time since March 2016. Andreas Weimann ended a run of 31 Championship shots without scoring with his goal against Swansea in Bristol City's last game - he had found the net with five of his first 16 shots this season. 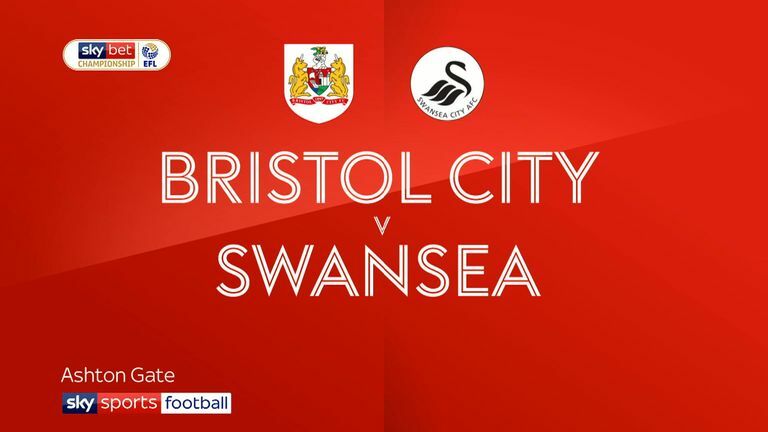 Highlights of the Sky Bet Championship match between Bristol City and Swansea.